All Over the Board Games is running a Kickstarter campaign for their new party board game, Don't Be A Loser. Let’s face it, most “party games” make the party lame. Even those that are fun at first have the appeal of warm cottage cheese after just a few games. Well my friend, that is all about to change. We designed a game that actually enhances social situations. Players don’t have to pay attention if they don’t want to and even those who aren’t playing the game can be part of the action. You’ll laugh, you’ll cry, you’ll curse your friends for being such weirdos. 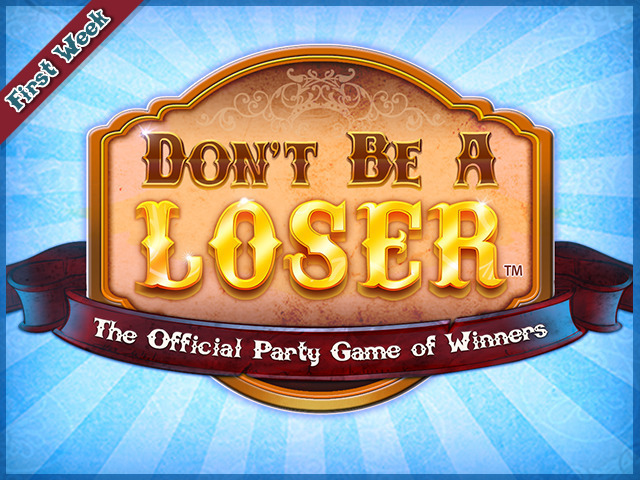 It's safe to say that Don't Be a Loser is totally unlike any game you’ve ever played.